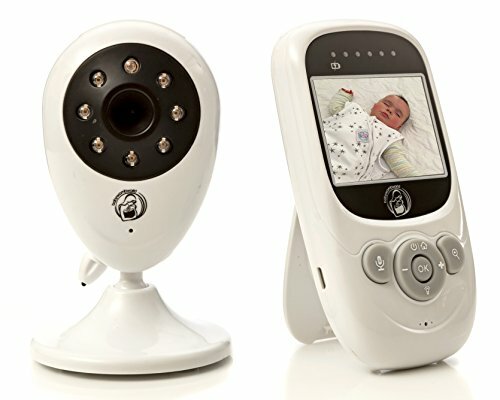 Baby Monitor & Wireless Wi-Fi IP Camera By Shragis. 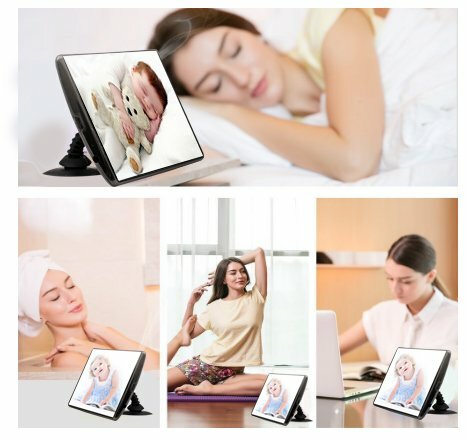 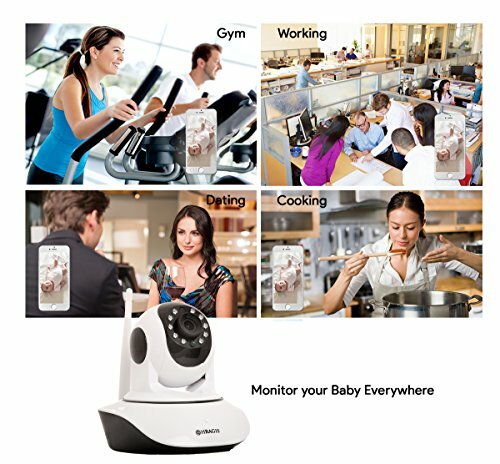 BONUS: Phone Stand ~ Baby Monitor ~ Bajby.com - is the leading kids clothes, toddlers clothes and baby clothes store. 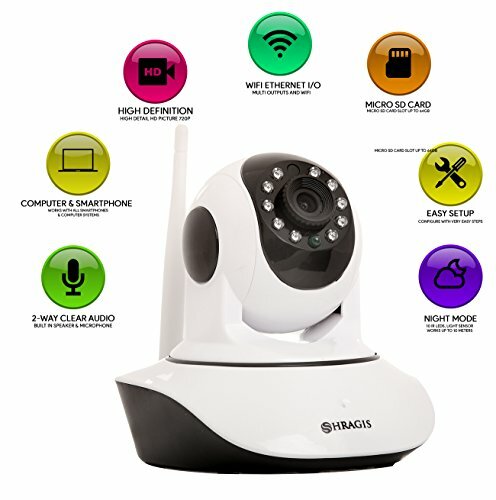 Protect Your Property & Your Beloved OnesWalk away from your home, office or shop in peace of mind that your property is perfectly protected with our premium IP wireless camera!Introducing The High-End Wireless, 2-Way Audio, Night Vision IP Security Camera By ShragisSecure your home and enjoy your outdoor activities in peace of mind with our high-definition security IP Camera. 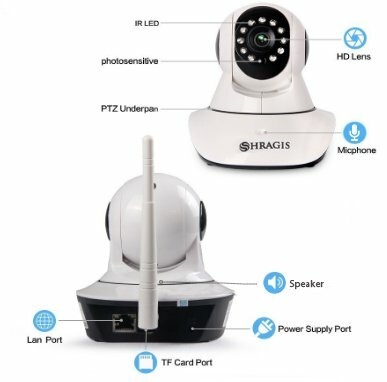 Plug in the power and connect the network cables in no time to enjoy high-clarity full-room surveillance coverage, with an irradiation distance of up to 10 meters.High CompatibilityShragis P2P cloud offers optional cloud recording with live viewing easily accessible by any device, including iOS, iPhone6/6s, 6 plus/6s Plus or Android phones, Samsung smart phones and many more! 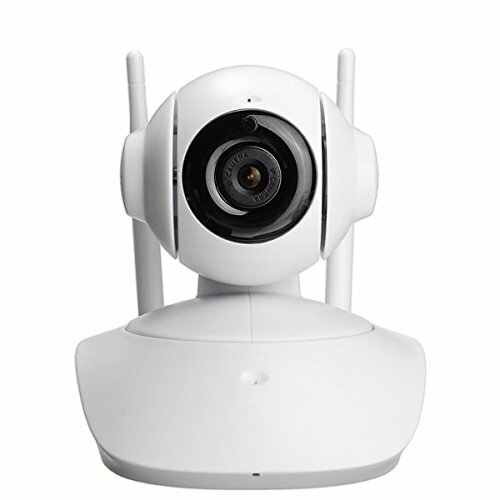 our Security WiFi IP Camera makes the best Wireless CCTV Alarm System for your home surveillance!Top Quality VideoYou can now watch a crystal clear, vibrant color 720p HD videos from the convenience of your smart phone on all your daily out and about and see accurately what is going on inside your home to make sure everything runs smoothly.New Improved SoftwareBased on customers' feedback we UPGRADED our app to meet their needs best. 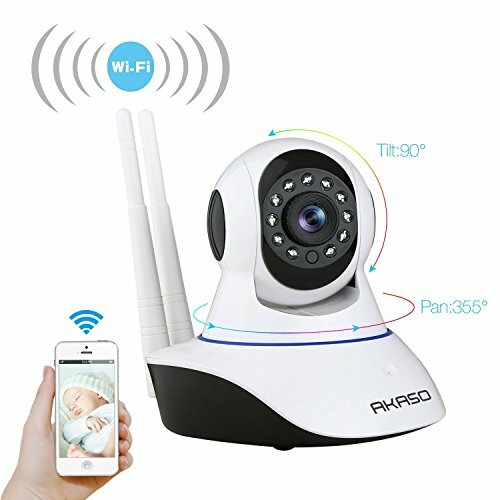 Best Features you can have with our Wireless Security Camera including but not limited to:✔ Quality Digital Camera with resolution HD 720p ✔ Day/night mode auto-switch ✔ Ambarella SOC + 2 way audio ✔ Local Storage with TF card slot Package Includes: 1 x Mini Camera white - User manual + Bracket + Screw+ Power adapterClick Add To Cart NOW While Supplies Last. 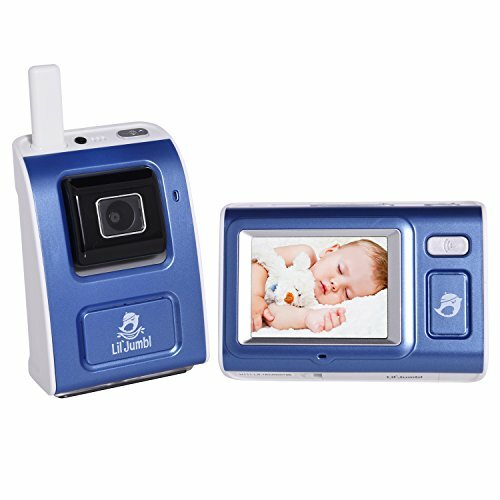 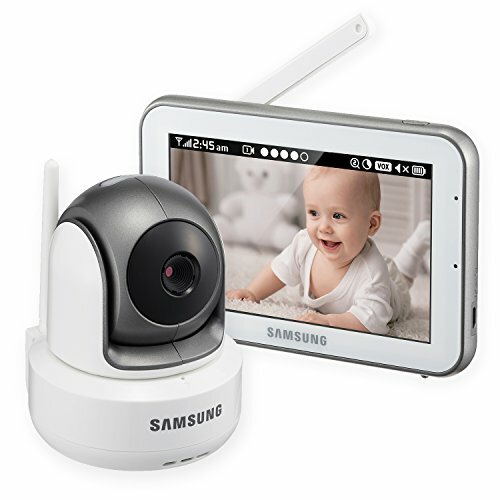 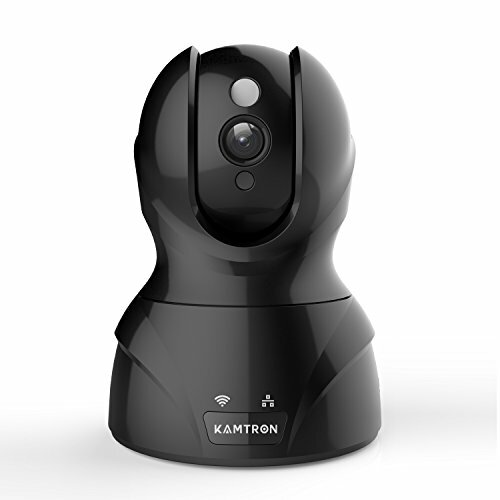 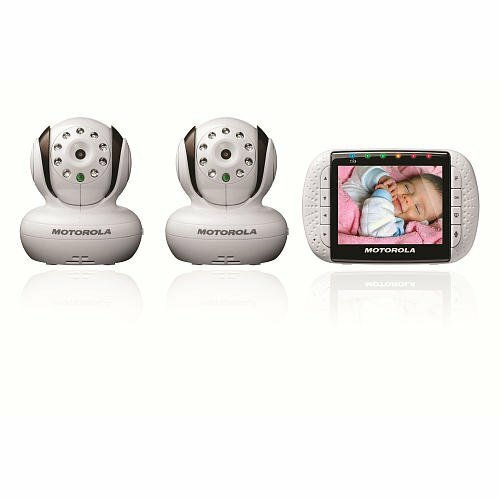 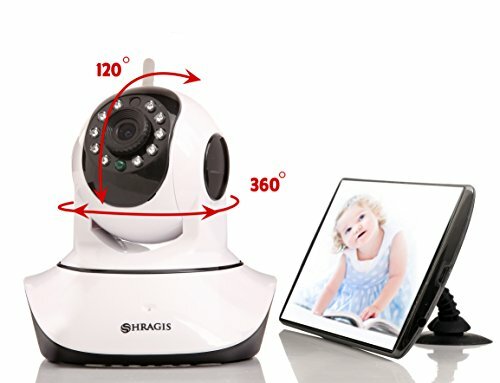 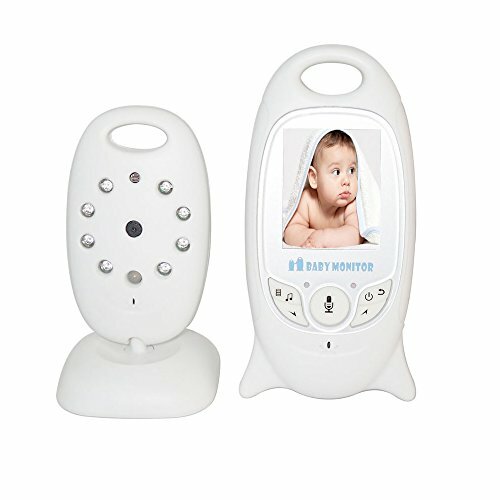 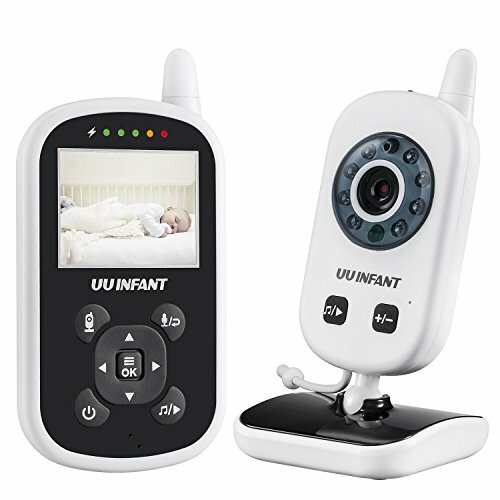 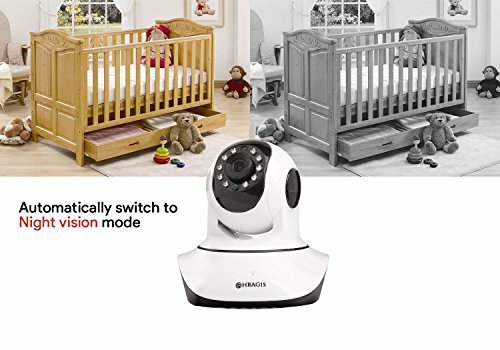 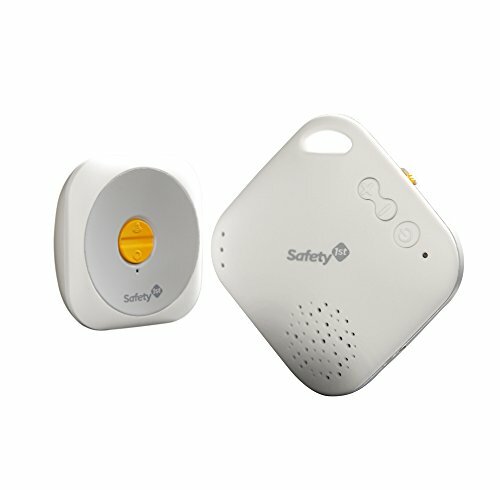 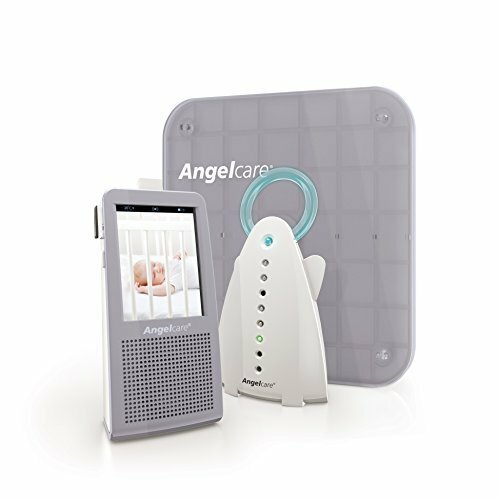 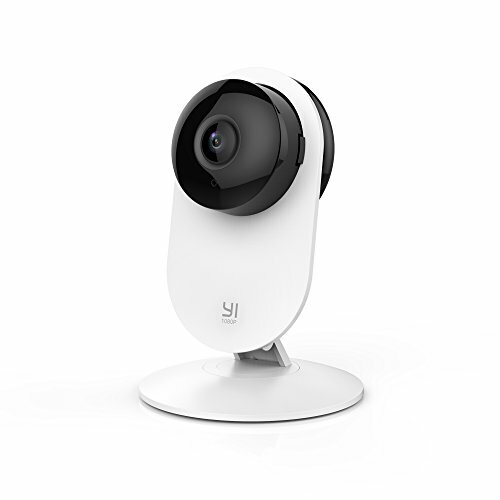 Video baby monitor - Wireless surveillance camera with night vision for remote monitoring of your infant.